Procter & Gamble’s grooming business was the only one of the FMCG giant’s five divisions to post a sales decline in the last three months of 2018. Organic sales across the entire business were up 4%, with beauty (up 8%) and fabric and home care (up 4%) the best performers. Grooming – dominated by Gillette, which has faced fierce competition in recent years from lower-priced rivals – saw organic sales fall 3%. 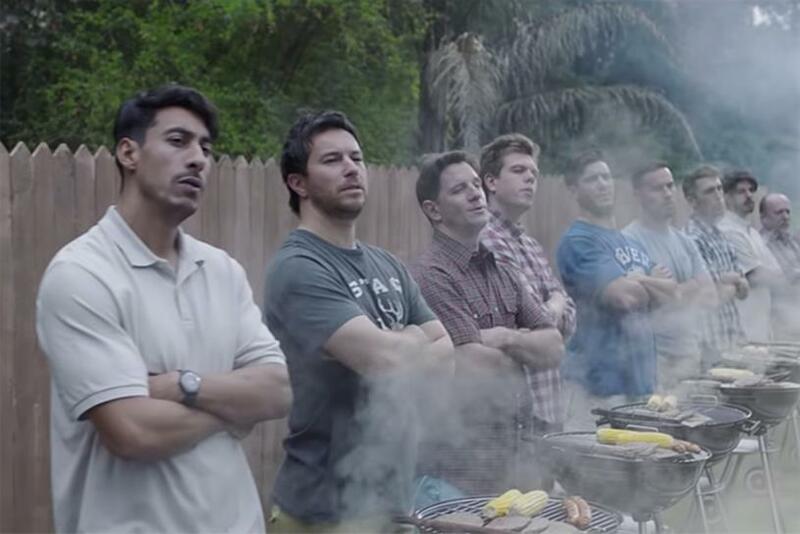 The results come a week after Gillette launched its US campaign "The best a man can be", which generated both criticism and acclaim for its discussion of "toxic masculinity". Speaking on a call to investors, P&G vice chairman and chief financial officer Jon Moeller said the campaign had received "unprecedented levels of both media coverage and consumer engagement." He added: "It's part of our effort to connect more meaningfully with younger consumer groups. Early results when you look at the age-group specifics, both internally and externally, reflect that we're accomplishing that objective." P&G’s net sales for final quarter of last year were flat year on year at $17.4bn (£13.3bn), while net earnings were up 25% to $3.2bn. The struggles of the grooming business can also be seen in these measures: net sales were down 9% and net earnings declined 11%. Across the second half of 2018, the picture was healthier – net sales for grooming declined 5% and was entirely accounted for by exchange rate changes. Moeller insisted that the company's strategy for Gillette, which has included price cuts in an attempt to make the brand more competitive against the likes of Dollar Shave Club and Harry’s, was working. "We’ve basically stabilised the [market] share position on the business," Moeller said, but acknowledged that it "requires more effort and more attention to fully turn". He said the launch of Gillette SkinGuard, the brand’s new model designed for men with sensitive skin, would bolster the brand in the US and Europe.